Training on Business Planning to farmer leaders under supported by the Medium Term Cooperation Programme Phase II (MTCP2). 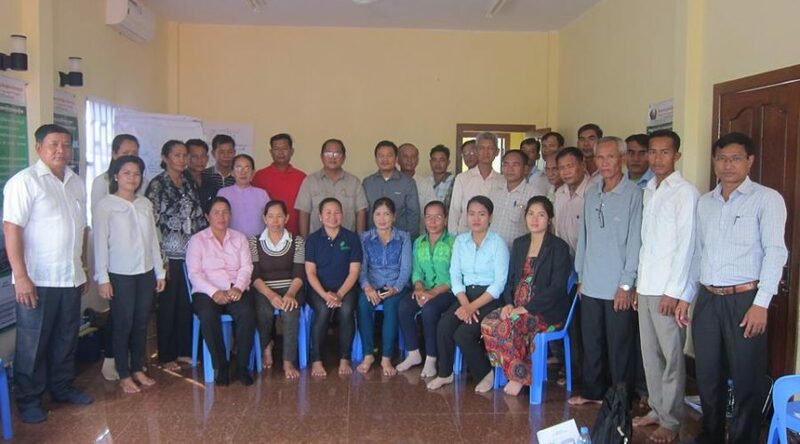 MTCP2-AFOSP-Cambodia 2017 funded by IFAD, EU and SDC. Svay Rieng date 28-29 December 2017.